Most of the time, our spaces don’t need a $10,000 budget complete with all new furniture, a full-time contractor and a designer. Most of the time, our spaces need just a little attention, a small investment of time or money (whichever you can spare will make a big difference) and someone to encourage us, coach us, and simply steer us to make the kind of changes that will make the biggest impact. Above is Michelle’s room. The photos were taken 30 days apart. 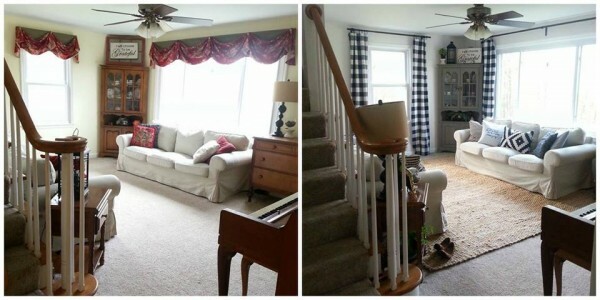 She made small changes in all the right places and the result is a finished looking, put together, cozy room that serves her family well. Michelle is a Cozy Minimalist Graduate. And these photos are the result of her being a part of the Cozy Minimalist Course that I taught last month! 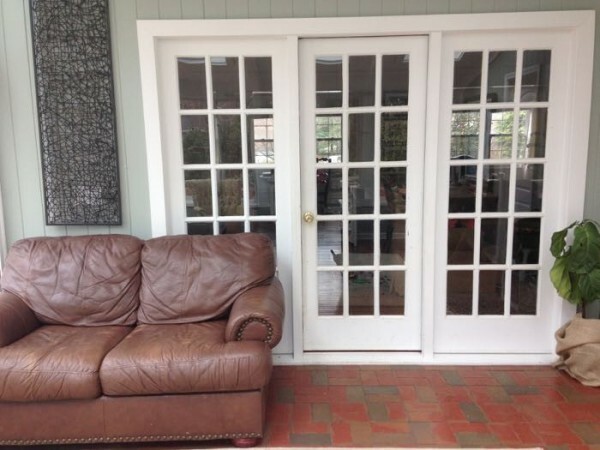 Above is Emily’s sunroom/office (my sister!). WOW!! She already had most of this stuff. She just needed to have the steps in place to know what to focus on and how to make it better. Emily is a Cozy Minimalist. Here’s Angela’s bedroom (she’s the Grocery Shrink!) I adore her, because I’ve had this exact room. Often. In almost every house we’ve lived in. Now that Angela is a Cozy Minimalist Graduate, she knows how to attack any room with confidence. She knows where to start and what to focus on. She knows how to make a room go from headache to haven starting with what she already has. 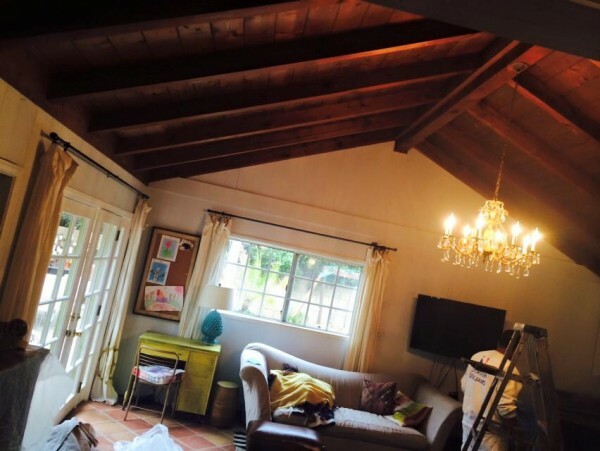 Shyla’s space looks taller, cozier and more pulled together, right? Y’all this didn’t cost a huge amount of money or take a huge amount of time. 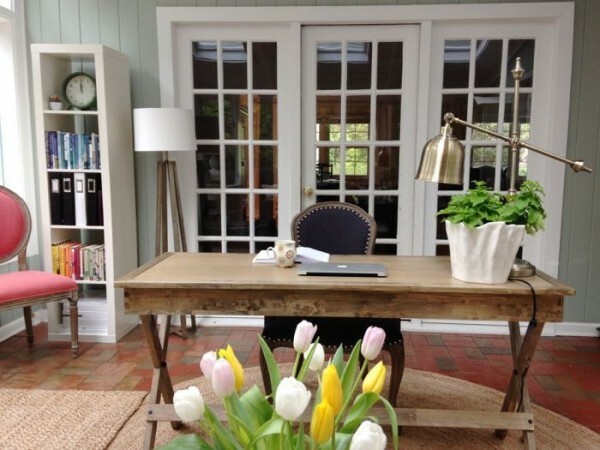 Focusing on a few main things can make all the difference in your space. I absolutely LOVED teaching the Cozy Minimalist course. 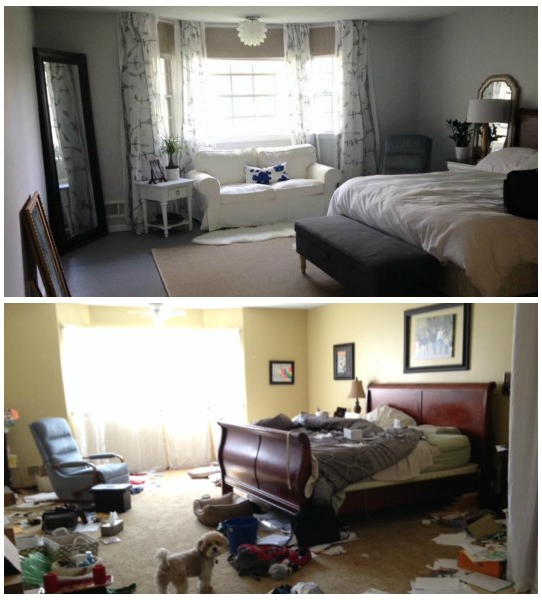 Out of everything I’ve ever done–from writing the blog and the book, speaking at conferences, hosting events, helping people one on one in their home–teaching this course was the most enjoyable and rewarding experience for me because I got to see the results of everyone making actual changes in their home! This actually works in homes other than my own! 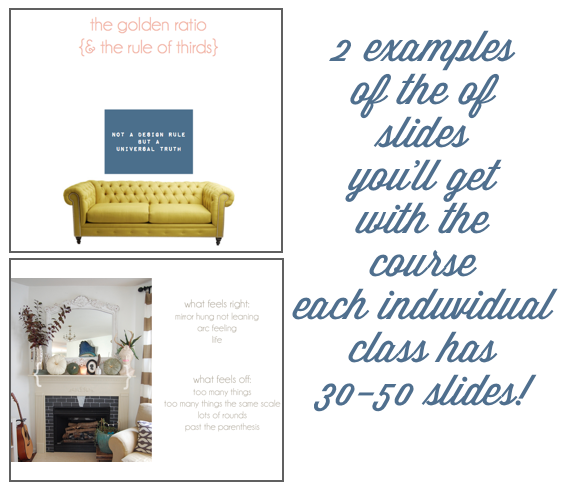 I taught the course live with webinars filled with lots of cute & entertaining slides while I talked through everything you need to know about creating a space that represents your own style, starting with what you have, guiding you through what to do. And now we have a self-study course for anyone who couldn’t take the live course. 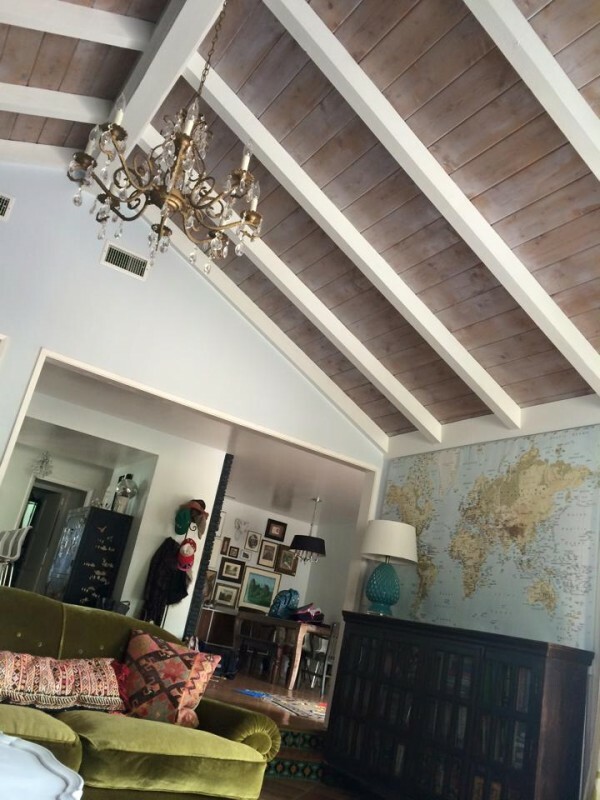 Step by step process that teach you Universal Decorating Truths (not rules!) that can be applied to every room of your house. The course is discounted from the original price of $89 (the live course included a facebook group & live webinars where everyone could ask questions during or before) and now the Self Study course is just 39 dollars! You can go through it at your own pace and apply it to every room in your house. With the course you have instant access to all the webinar information–the content of the course– for as long as you need it. I am so SO happy to be offering this for you, because THIS is how I’ve always approached decorating the rooms in my own house, and now I can help you do it too! Your room is going to thank you!!! I’m proud to be a grad of the Cozy Minimalist Webinar….and recognized the names of all these ladies who did such a terrific job. It’s amazing how we bonded in the CM Facebook group; I made lots of new friends from all over the world! We supported and encouraged each other every step of the way. I got lots of ideas and insights not only from Nester but the others as well. A job well done. Thank you for this! The class was a miracle for me. Y’all if you are halfway interested, take this class. Give yourself a week to do the homework from each lesson and watch the transformation unfold. It’s worth it. thanks for this! is your 39$ offer short and sweet and i need to sign up right now? OR can i do this after i pack up our house and move in two weeks? It should be available for a few weeks!!! We’re moving soon, too. Does the content expire once it’s purchased? I guess I’m saying, if I buy it now, can I use it in June and July? Thanks! Yes, you can access it whenever! I got your book and just love it!! I must’ve missed this course announcement though. Do you have any printouts etc from the cozy minimalist available for purchase?? 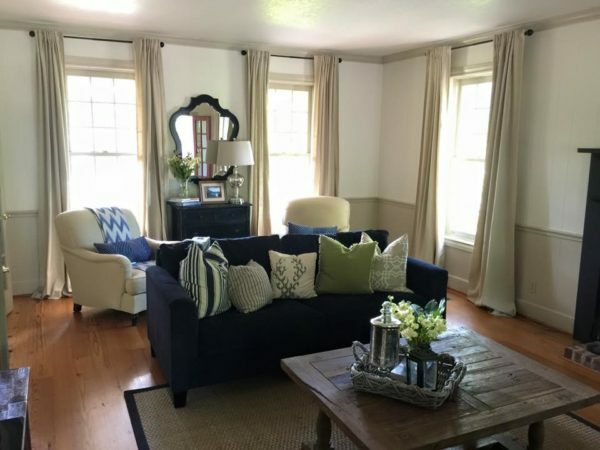 I had been thinking of hiring a decorator for years just to help me rearrange things I already own, but was worried about the cost and whether it would be “me.” I took the CM class and I loved two things the most. First, it was great having a FB group to bounce ideas off of and to hear feedback–they expanded my options so I thank all of those who offered their amazing suggestions. Second, and most important, this class taught me how to hear my OWN voice when decorating. Too often, I couldn’t think about what I wanted because I was surrounded by things that were holding me in the past and I was unknowingly trying to accommodate those into the future. To me, I want a room that reflects me, and I now I know how to get MY look. 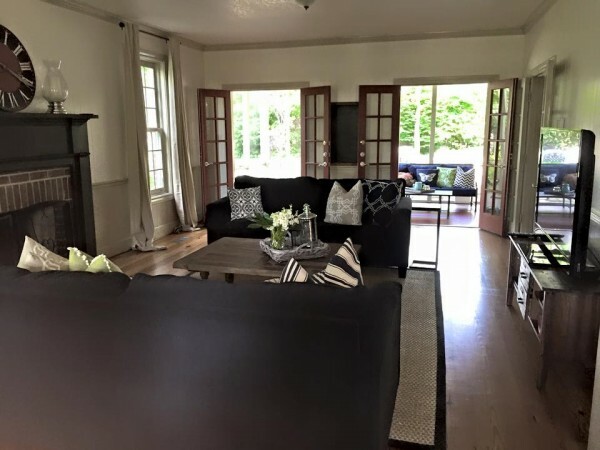 My plans are a bit slower because my husband finally realized we need two pieces of furniture that he is building over the summer (something I have wanted for years–yippee!). Thanks for hosting this class–for helping me to learn how to speak “decorating” in MY voice. I’ve not seen the same in any decorating book I’ve bought before. Before, I was simply trying to copy somebody else’s look. Now I can create MY look and live more authentically! Lyyli, this makes me SO incredibly happy! O! the transformations! Thank you for sharing. We (me, my 15 year old daughter and 7 year old son) started the self-paced version today. We started in my daughter’s room and will do my son’s room next. We are excited to learn together and have a family project. Thank you! What in the world? All those rooms are so gorgeous! I can’t even imagine my home transforming like that. You have a gift. Maybe when I’m back in town in 12 weeks I’ll give it a try…. for now I’ll just look at my TV above my fireplace (thank you 90’s builders) and the stack of pretty books I’ve had on the mantle for 5 years. Looking at these photos, I feel like Buddy the Elf: “I KNOW HER!” So, so proud of my fellow graduates. 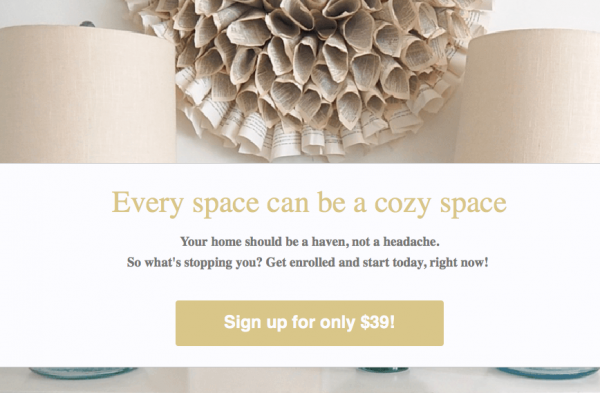 I just completed the Cozy Minimalist self paced webinar and I learned so much! 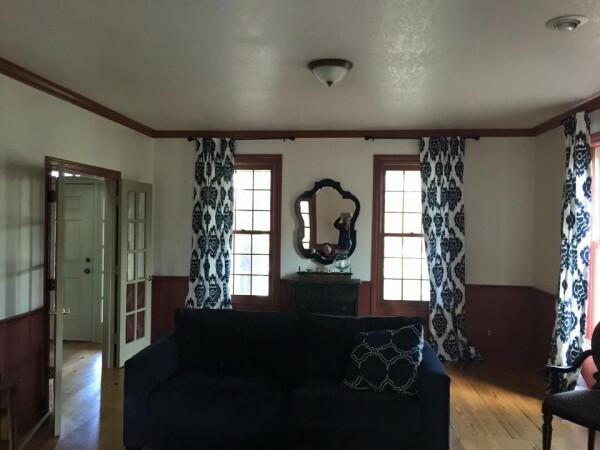 I am moving in the Fall and this will completely change the way I approach decorating.I have a question though. 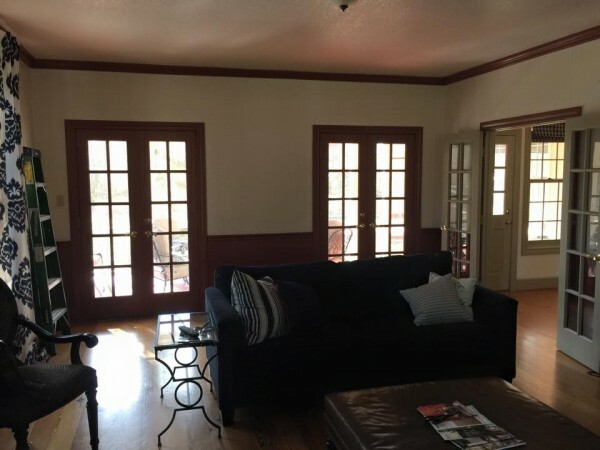 When you have multiple windows next to each other or two in a corner, do you treat is as one big window or separate for hanging curtains? Hi Karrie! If the windows are touching, I usually treat them as one, if there is some wall space between them, I think it’s nice to put at least one drapery panel between them! I purchased this course and didn’t receive an email with the log in info so can’t access, can you help? Hello there! I am dying to take this course! This is exactly what I need to be able to put the finishing touches on our house. The hubs and I bought our first house (a 3 level townhouse) in 2013, and have been slowly working on pulling things together. I’ve recently noticed that our master bedroom is still not finished and still doesn’t feel very cozy or grown up or relaxing at all. I just don’t know how to fix it! Do you know when you’ll be offering this course again? I hope so! I desperately need it! I signed up and paid for the Cozy Minimalist course on January 19th, but don’t know how to log-in or what to do. Thanks! Just completed to read this post & now feeling tha I don’t have much knowledge to decorate a room. I really don’t have good idea & tips to decorate a room as beautiful but Nester, your this post really helping me to decorate my own room as you does. Your after before pic combination is quite good, Which really inspiring me to decore my room :) I’m happy to visit on your blog !! !